Not everyone is a fan of eggplant. 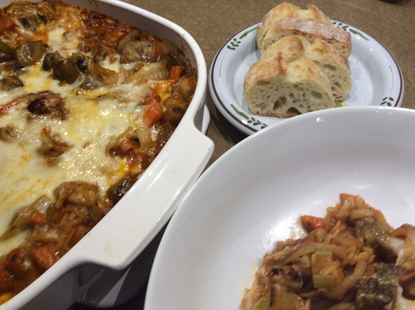 My husband is not.. however I sneak eggplant into our meals all the time and he really enjoyed this dish. 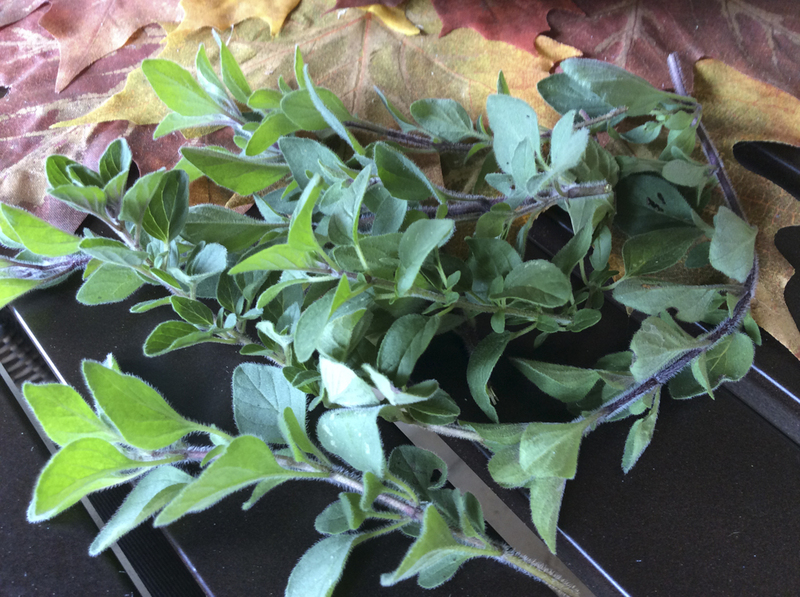 This was great as a main meal but could be a great side dish as well. I started with a recipe from the Smitten Kitchen and tailored it to my taste and what I had in the pantry. I would like to try this with roasted tomatoes but my pantry was out so I used canned tomato sauce. Sprinkle your eggplant generously with salt and let it drain in a colander or on paper towels for 30 minutes. I used this time to get the rest of my ingredients ready. After 30 minutes, rinse it well and pat it dry on towels. Preheat your oven to 350°F. Heat a large frying pan over medium-high heat. 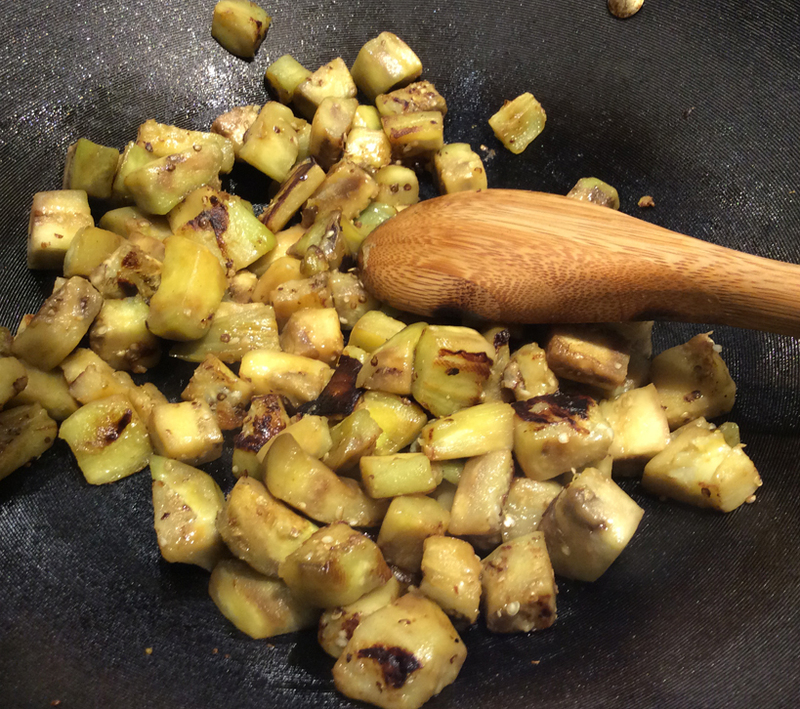 Once hot, add the oil and once the oil is shimmering, add the eggplant. Fry for 8 minutes, stirring pieces occasionally. Using a slotted spoon or spatula, transfer them to paper towels to drain. 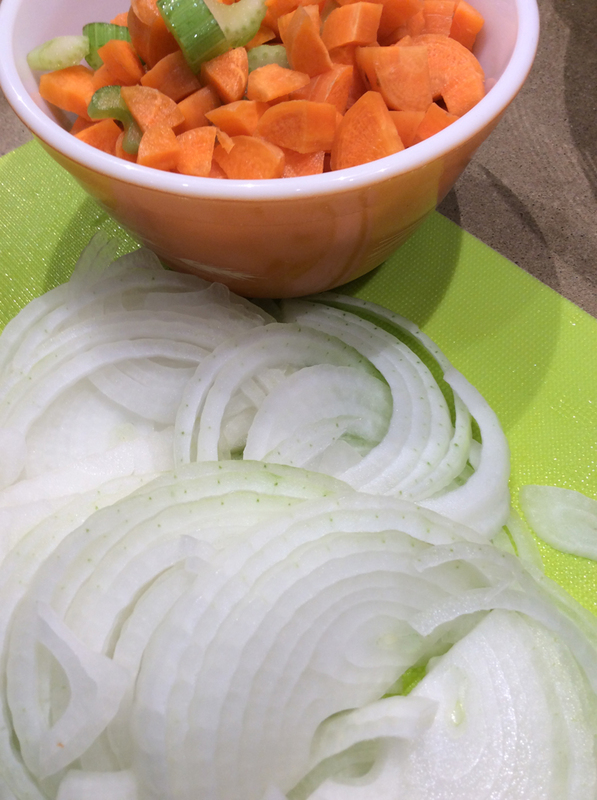 Add celery and carrots to remaining oil and cook for 3 minutes before adding onion. Cook together for 5 more minutes on medium heat. 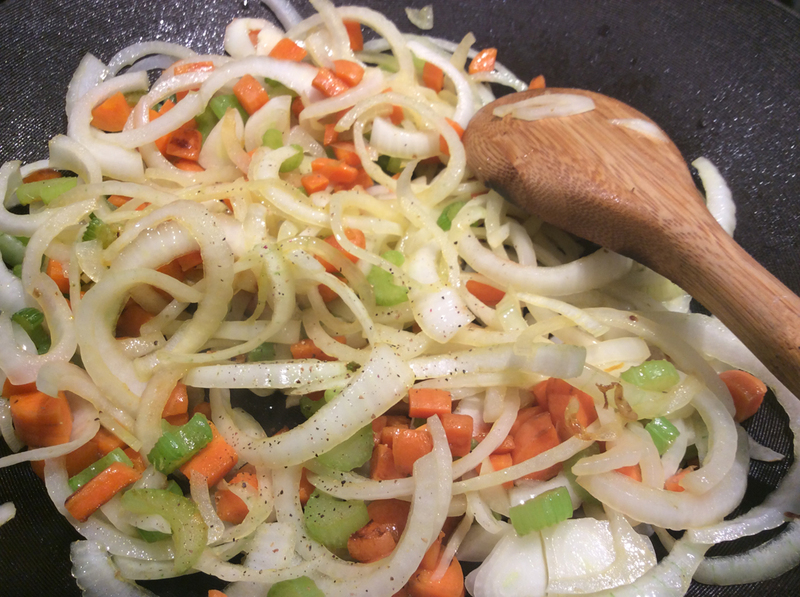 Stir in the orzo and tomato sauce and cook for two minutes more. Off the heat, add the oregano, mozzarella, parmesan, tomatoes, fried eggplant, lemon zest, 1 teaspoon table salt, black pepper and the stock; mix well. Sprinkle with additional Mozzarella cheese. Bread crumbs on top might be good also. Transfer mixture to a 2 Quart ovenproof baking dish. Cover with foil and bake 20 minutes, then bake 20 minutes without the foil. 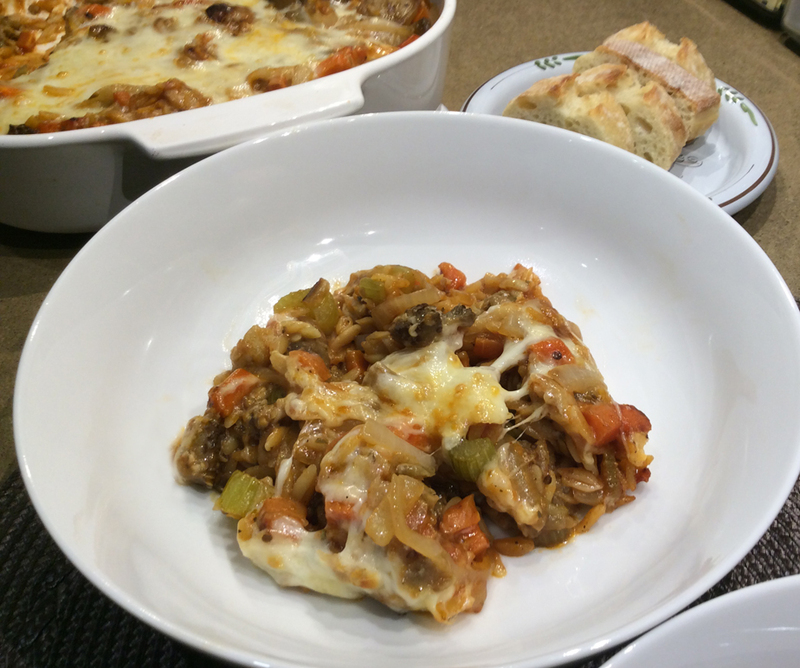 This entry was posted in Main dish Vegetarian and tagged Baked Pasta, Eggplant, Orzo, Vegetarian. Bookmark the permalink.